These are the major projects I have worked on. Unlisted are the many pitches and prototypes I’ve contributed to, for companies such as Sony, Sega, Nintendo, Namco Bandai, Oculus and Amazon. I started up my own indie studio, Lost Forest Games, in September 2015. 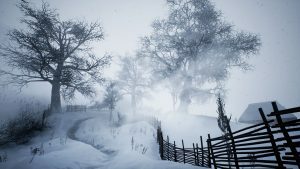 Winter Hall is a time travelling folk horror game. It’s Gone Home meets Quantum Leap. 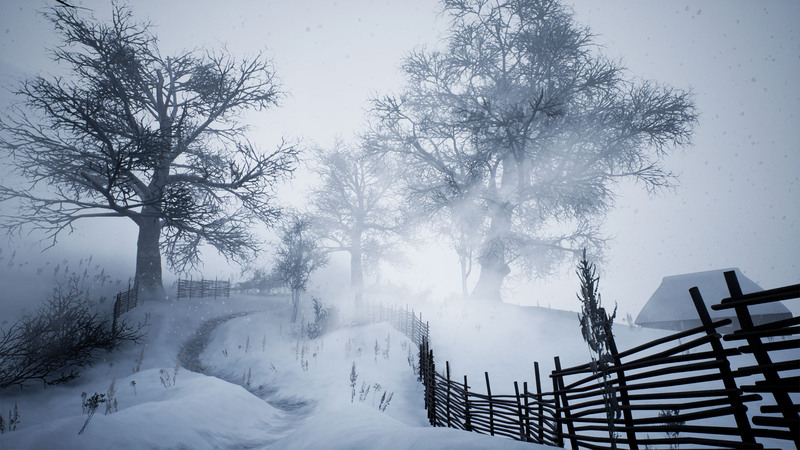 Created in Unreal Engine 4, Winter Hall is an ambitious and deep experience where the player travels through time to discover and influence a connected web of stories around a 14th Century manor house. You travel from the present day to the time of the Black Death, to 16th Century Witch Trials and to your own childhood. Each time you leap back into other people’s bodies and make new choices for them, changing the world of the present. Each trip fits into a narrative which resolves itself in a series of climactic encounters. Winter Hall is themed around English Folk Horror, taking inspiration from ghost stories and films like The Wicker Man and Witchfinder General to create an experience which showcases the deep folk history of England. Winter Hall was a finalist in the Epic Games/Wellcome Trust Developing Beyond competition, winning enough funding to create a half hour demo, which we’ve shown at EGX and Develop. 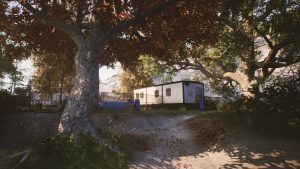 Winter Hall also won funding in Round 3 of the UK Games Fund. I contributed levels to the India and Russia episodes of this 2d/3d stealth sidescroller series. Starting with gameplay ‘toys’, small test levels showcasing individual gameplay mechanics, we evaluated mechanics for traversal, combat and stealth for inclusion in the game. 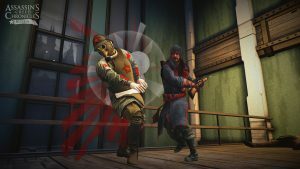 We used Rational Level Design techniques introduced by Ubisoft to design levels which utilise a steady progression of interesting mechanics. 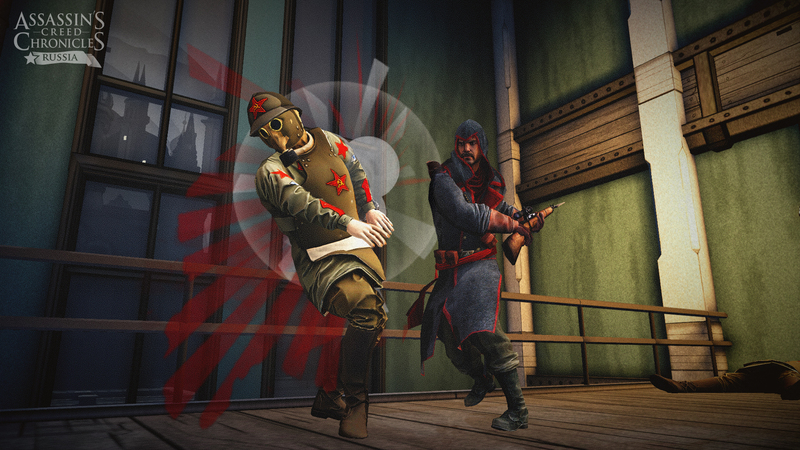 Most of my work was on the Kazan levels of the Russian portion of the game, which were heavily stealth focused. I was really pleased with the atmosphere we achieved in the rooftop searchlight chases. My first project as Lead Designer, this was a 3rd person action game for a new character-based IP aimed at children. I was involved in all aspects of this project, from the initial successful pitch following an RFP from the client, to the high level design and the creation of the game story flow and beats. I mapped out all progression mechanics and level designs, and created initial greyboxes and gameplay test levels. Using Unreal 4 was an excellent production decision. We used Blueprint to rapidly prototype game systems, including interactive environment elements and a flexible tagged traversal system. I worked closely with Production, Art and Code to lay the foundations of the game. I was also the main communicator with the IP holder and client, developing new ideas for expanding the IP which were enthusiastically received. Working initially on a predecessor project to Robocraft, I helped the FreeJam team develop single player challenge levels in Unity. 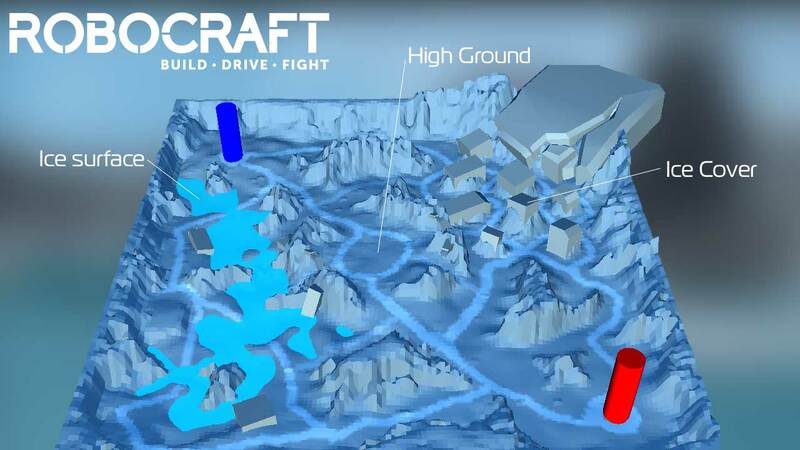 I also helped out with general metagame design on the project as it approached transition to Robocraft. At a later stage I greyboxed an arctic-themed multiplayer map, using Maya and Unity, for one of the first Robocraft updates, at a time when the metagame was closely aligned with that of World of Tanks. I returned to Climax to work as Lead World Designer on this ambitious and revolutionary reboot of the Legacy of Kain series. With a development slogan of “HBO does Zelda”, this was a mature and violent take on the hub/dungeon game structure. I oversaw several linked teams composed of level designers, artists and coders, all working to create huge traversable levels which suited the skills and speed of our protagonist. We used Unreal 3 to create a stunning and atmospheric dual world which still holds up against current gen games. 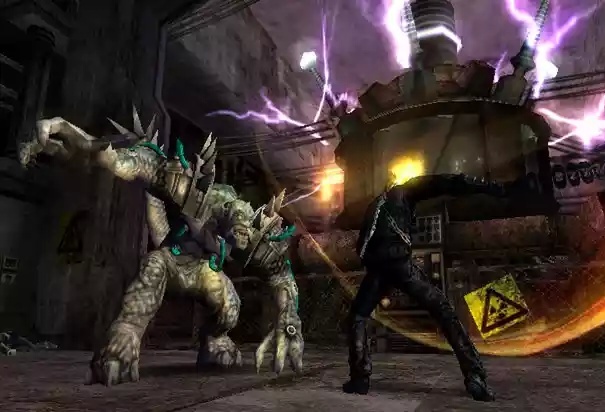 Unfortunately, a series of challenging technical, production and gameplay issues led to the project’s cancellation by the publisher. I worked at Creative Assembly for almost two years, as Lead Level Designer and acting Lead Designer on the console team. We pitched a wide selection of projects to Sega, creating test levels and look-and-feel cinematics using the in-house engine. I encouraged the development of a new visual scripting game editor called CAGE, and lead the design effort to create this new editor. One of the team’s pitches was ultimately developed into Alien: Isolation. I was proud to work on this groundbreaking game, which arguably pioneered the use of gameplay mechanics which are now commonplace in games which focus on interactive narrative. 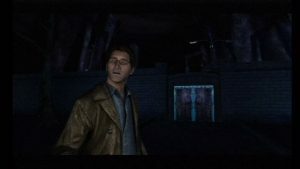 We used many of the capabilities of the lead platform (the Wii), including controlling the torch and the phone using the Wiimote for unparalleled immersion. Puzzles made use of motion tracking and both sound and audio cues to tune into echoes of past events. 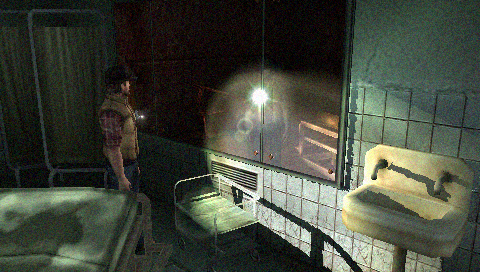 Environmental storytelling was both rich and meaningful, with the player’s reactions to things they saw and heard being tracked by the game. These metrics were used to profile the player and even to modify the game world to unsettle them. 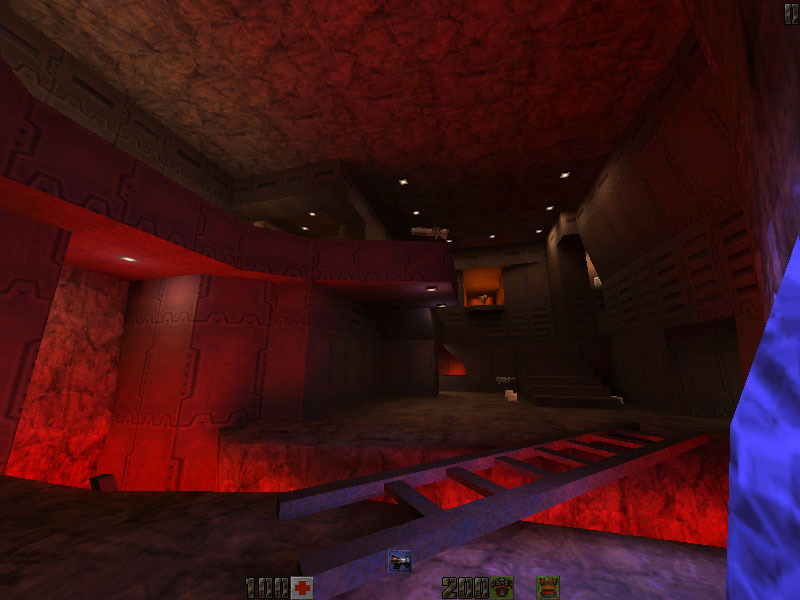 The level design team created some amazing atmospheric levels, stuffed with imaginative environmental stories. 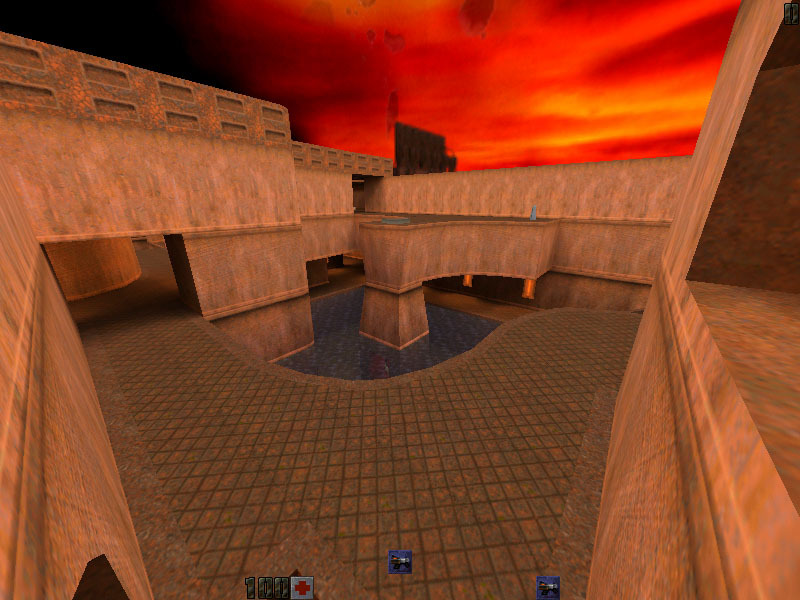 We also developed levels involving chase gameplay where the player had no weapons – it turned out my experience making heavily interconnected deathmatch levels was most valuable here, as following similar rules on circular environmental movement resulted in the best chase levels. 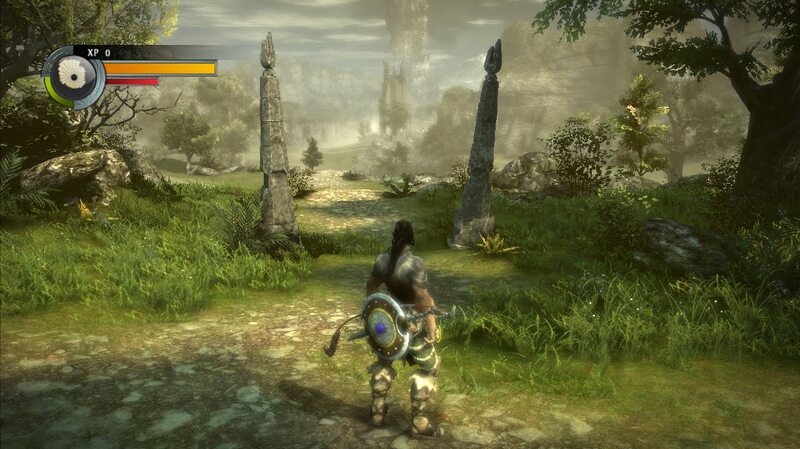 This Unreal Engine 3 RPG was taken on from the now defunct publisher 10tacle. We restructured the game to have a Zelda style hub/dungeon layout. This was a great opportunity to learn Unreal, and although the game was never released, it laid the groundwork for subsequent work our team did with Unreal Engine. 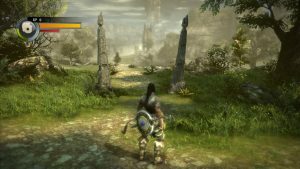 For Elveon I greyboxed all the hub sections; learning open world level design and its gameplay and technical challenges. I became familiar with level streaming, visibility management and ecosystem design. 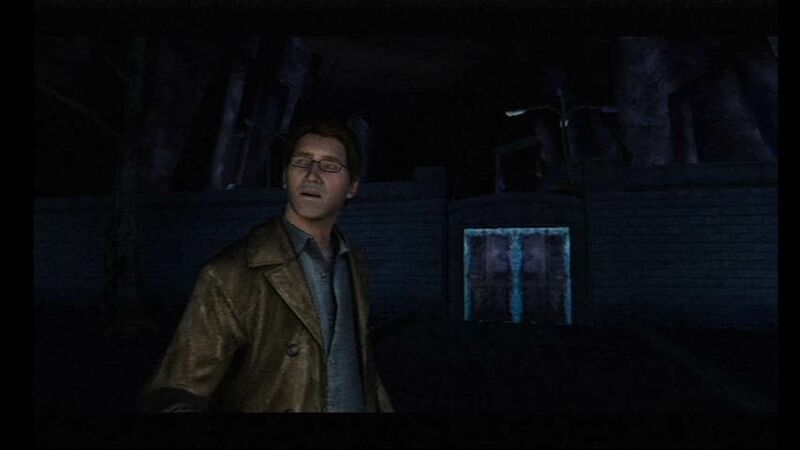 This was the first western-developed Silent Hill game. 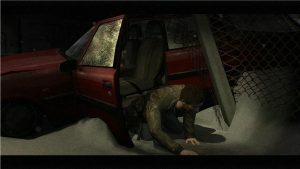 It was created for PSP and PS2 using the Renderware Studio middleware. As Lead Level Designer I led a team of three level designers, working closely with code and art teams to develop gameplay systems and create atmospheric locations. I greyboxed and implemented the Town, Alchemilla Hospital and Artaud Theater levels, using Maya and Renderware Studio. I took over as acting Lead Designer after first release, helping to complete and ship the Japanese SKU. This was my first project as Lead Level Designer. It was great to learn a new middleware system, and to throw myself into the technical side of level creation. We came up with some great ways to achieve effects that were not possible out of the box in RW Studio. 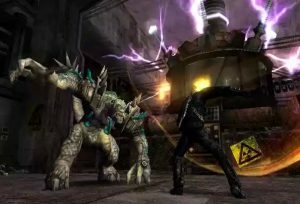 Using Renderware Studio and Maya, myself and my team greyboxed and scripted Devil May Cry-style linked arena levels for this PS2/Xbox action game. 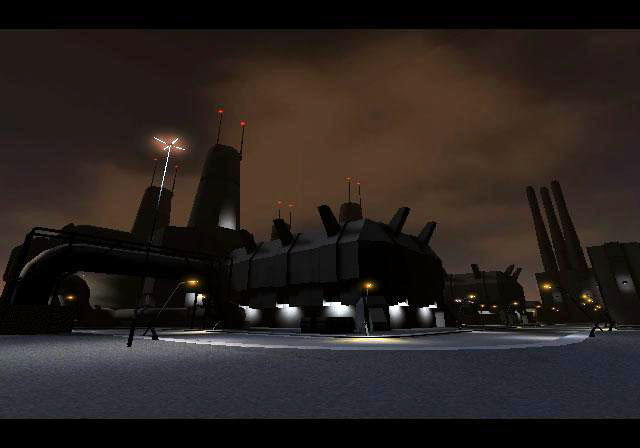 These combat focused levels were interspersed with fast-paced driving sections. This ambitious squad-based FPS for Infogrames was set in a futuristic city which had been taken over by combat robots. We used Maya and Java to create and script the levels. Unfortunately this project, intended to be a PS2 launch title, was cancelled after Argonaut Games took over Particle Systems. During 1998 and 1999 I created multiplayer levels for Quake 2 using QERadiant, including grom_dm2, which was an ambitious exploration of BSP brushwork, and grom_dm3, which was designed for fast paced duel, 2v2 and 4v4 match play. grom_dm3 became part of the official map rotation in several online leagues.